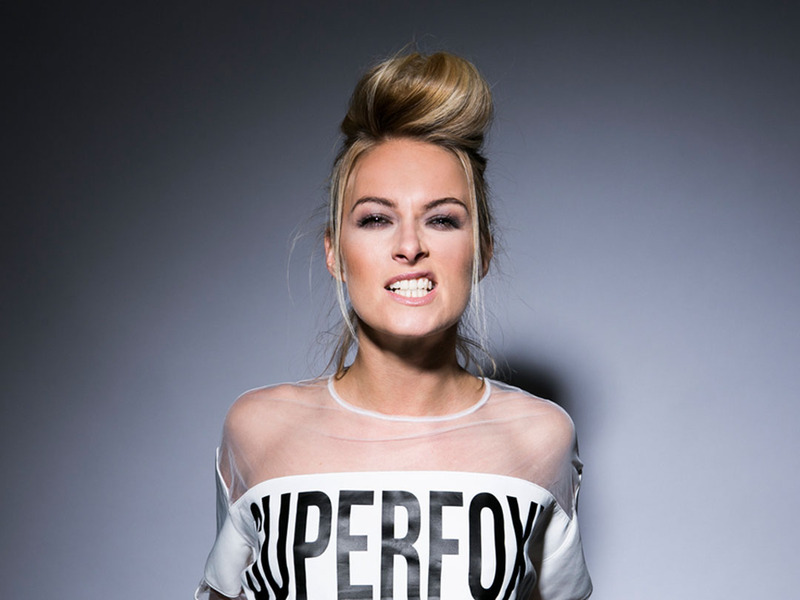 Krystal Roxx is a talented DJ / Producer from London and founder of Superfoxx. 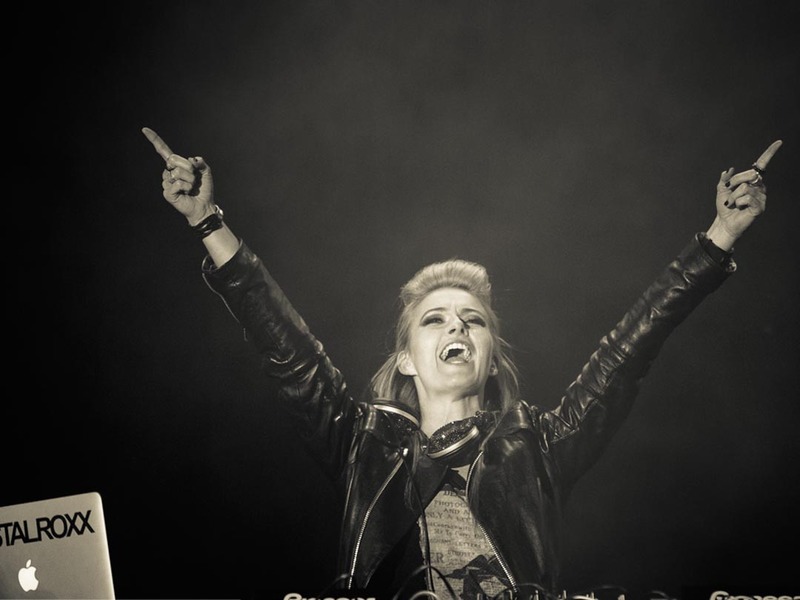 As a DJ she is in high demand and has taken her live sets around the world. A fitness fanatic, her high-energy love of music and clubbing is infectious, never failing to set the dancefloor alight. She is equally at home DJing in a sweaty club or in front of huge crowds. Superfoxx is Krystal’s immersive clubbing concept. It aims to empower, inspire and support the next generation of women and represents club culture with conscience and purpose – party with Superfoxx and you can be happy in the knowledge that 20% of all profits go towards a social enterprise to inspire and support young women and girls. Krystal’s new single ‘We Are Amazing’ is set to continue her rocket-fuelled rise to the top.